For tweens, alcohol is already a fact of life. Underage drinking is an issue that cuts across all boundaries, and has an impact on every group and in every corner of North Carolina. It’s a rural, urban and suburban problem. A white, black and Hispanic problem. A Democratic, Republican and Independent problem. A rich, poor and middle class problem. It’s our problem, and it’s up to all of us to solve it. All of which means that as parents, we can’t wait until high school to have real talks with our kids. We have to start much earlier, so they’ll be fully prepared for what they’re going to face. Kids in North Carolina know there’s a problem. What about their parents? If the people who are seeing the reality of underage drinking say there’s a problem, shouldn’t we believe them? Maybe if everyone understood the devastating ramifications of underage drinking, we’d take it more seriously. 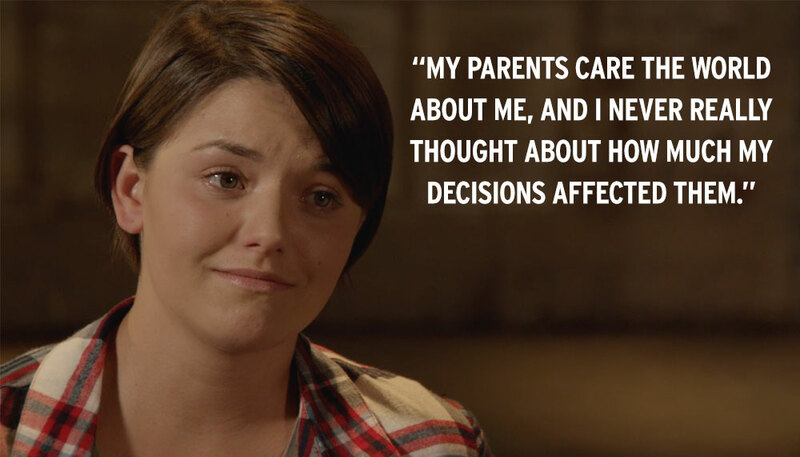 The impacts of underage drinking are enormous. It can lead to other dangerous behaviors. It's linked to serious mental health problems. Underage drinking often means binge drinking. It's a serious legal issue for parents and children. Parents are not exempt from the dangers and consequences of underage drinking – they can be charged with a variety of crimes for condoning or assisting their kids in drinking underage. Taking away the car keys alone won’t keep parents out of trouble. Underage drinking is harmful in any situation. Even if you think you are being the “smart” or “cool” parent, letting your kids or their friends drink underage can lead to tragic consequences for everyone. Beyond the moral implications, it is parents’ legal responsibility to prevent underage drinking. It can leave permanent scars on growing brains. In December 2015, Governor Pat McCrory issued a request to North Carolina-based researchers for a report on alcohol and the adolescent brain, including their own research and supporting sources from respected researchers in North Carolina and throughout the country. The report, “Alcohol & The Adolescent Brain: Immediate Impairment, Long-Term Consequences,” details the unique characteristics of the developing adolescent brain, and how alcohol affects the adolescent brain very differently than it does a fully developed adult brain. Find out more on the Understanding The Brain page. The brain areas that encourage impulsivity and risk-taking develop early in a teen — but areas that improve self-control and inhibit impulsive behavior don’t develop until the very late teens or early 20s. Adolescent alcohol use is not an acceptable rite of passage, but a serious threat to adolescent development and health. Which is why teenagers need parental help to stay alcohol-free. Find out how you as a parent can make a difference — the difference — in whether or not your child stays alcohol-free.